Meridian Hills Country Club was established in 1923 amidst a cavalcade of several other country clubs opening in the early 20th century both in Indianapolis and across the nation. With the growth of suburbanization during the early 20th century, wealthy and up-and-coming individuals moved out of dense, compacted cities towards accessible but still separate suburbs on the outskirts of town. New suburbanites longed for associations where they could connect with others who shared their economic and educational background as well as their social standing. Country clubs filled this niche, offering voluntary organizations that allowed suburbanites to create social groups outside their limited geographic neighborhoods. The County Club Movement embraced the Anglo-centric desires of the upper and upper-middle class, giving the elite and would-be elite a place to mingle, network, and share their increased leisure time indulging in the increasingly-popular British-influenced recreational activities of golf, tennis, and swimming. 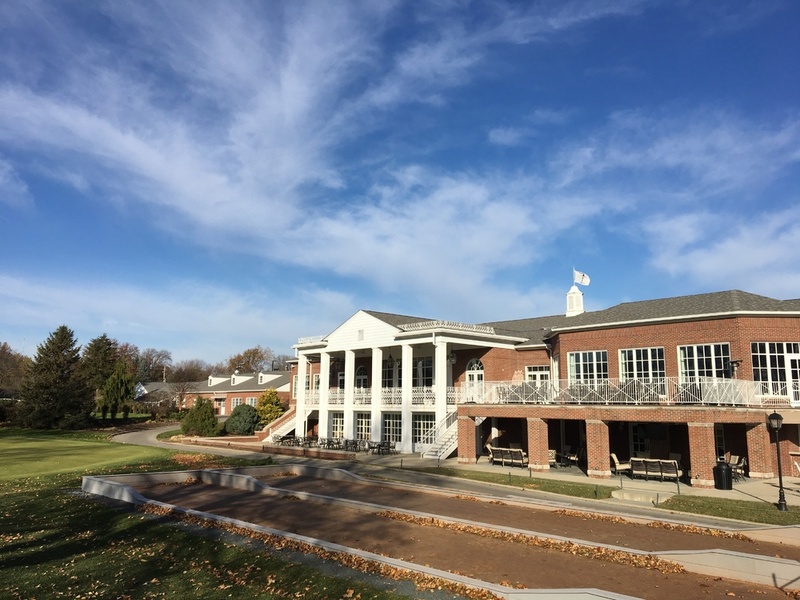 Most early clubs, such as Meridian Hills, emphasized outdoor activities and socializing, appealing to families and young professionals, as well as singles who wanted to firmly assert their social standings. Meridian Hills Country Club presently remains open. 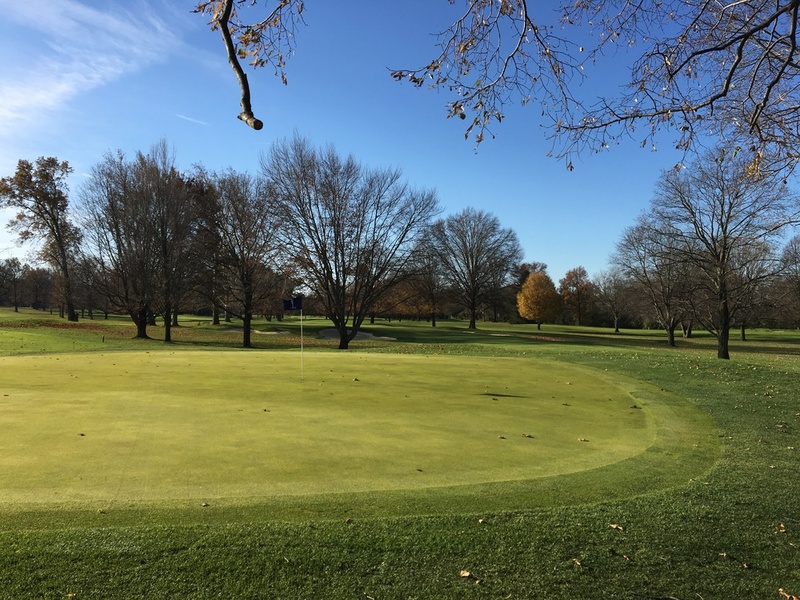 Indiana Division of Historic Preservation and Archaeology, “Meridian Hills Country Club,” Discover Indiana, accessed April 25, 2019, https://publichistory.iupui.edu/items/show/360.